Your company's support will make a huge difference to bibic a South West children's charity. We need your company's help to support children struggling with their disabilities, developmental conditions, special educational needs and brain injuries. Are you a company that cares about children and young people? It’s highly likely that your staff, your customers or your prospective customers will have a child, or know a child, with a disability, learning difficulty or special educational need. To find out how your business can change lives, please call 01458 253344. We’d love to hear from you. 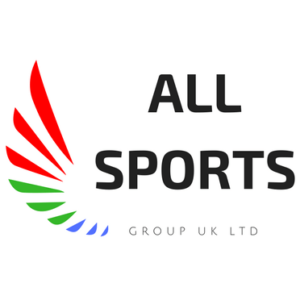 Welcome to All Sports UK who have joined our corporate supporter family! They worked with us on bibic’s first Charity Footballathon in 2018 in partnership with Yeovil Town Football Club. 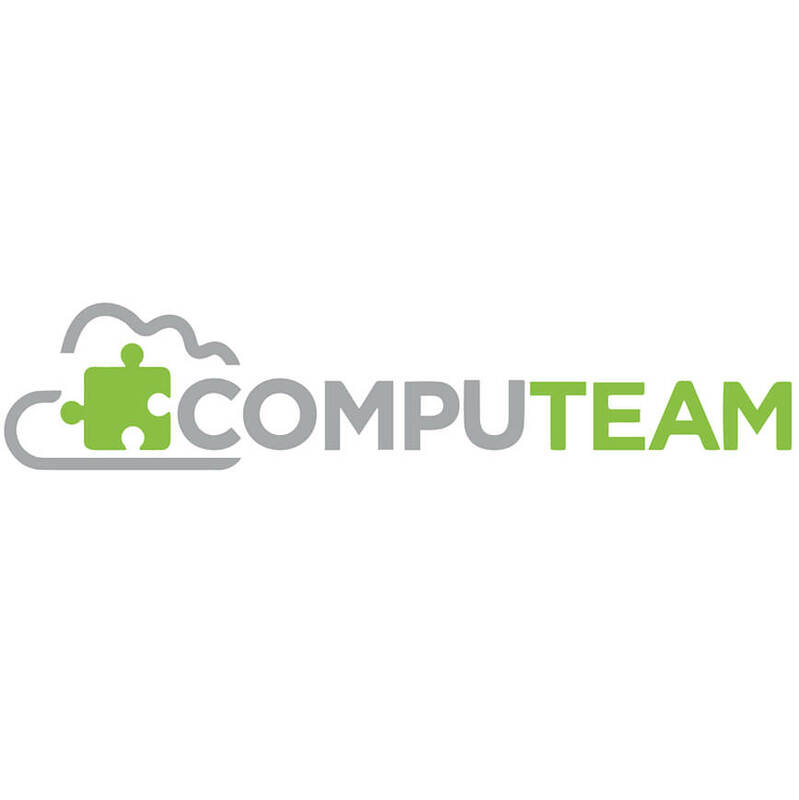 Computeam have chosen bibic as their Charity of the Year 2019. Getting all staff involved in a variety of activities, their fundraising kicks off with a ‘Compubake off’. We can’t wait to see what else they get up to! 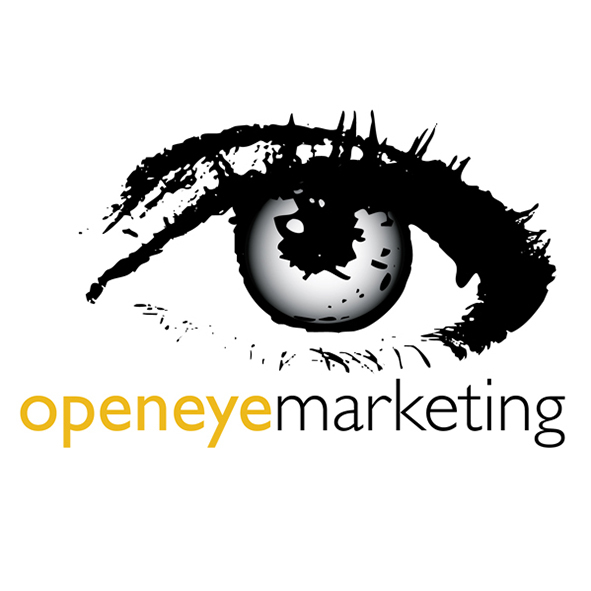 Open Eye Marketing is another wonderful organisation that has chosen to support us via Bartercard. Cityscape Recruitment Ltd chose bibic as their Charity of the Year 2017 and are continuing their support into 2018. “We’ve had a lovely day meeting eight year old Mia and everybody at bibic. We felt we had a good understanding of the work you did before we came, but actually coming to visit and seeing first-hand made us realise we didn’t know the half of it! 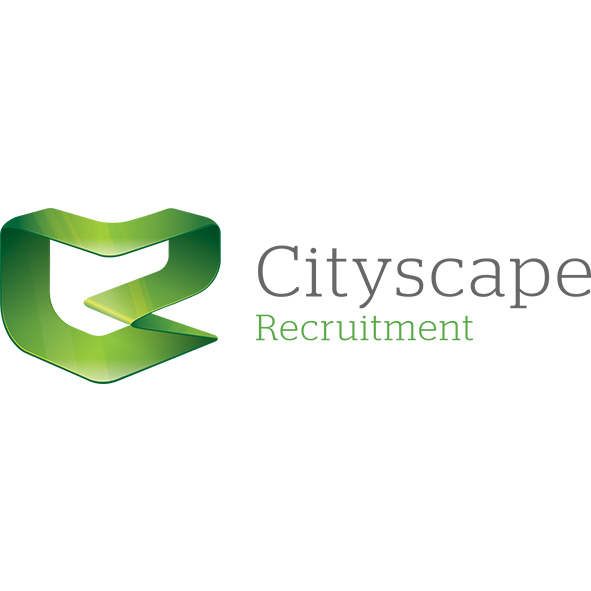 The work you do is amazing, and we are more determined than ever to help you further next year and beyond.” said Becs Hulmston from Cityscape Recruitment. 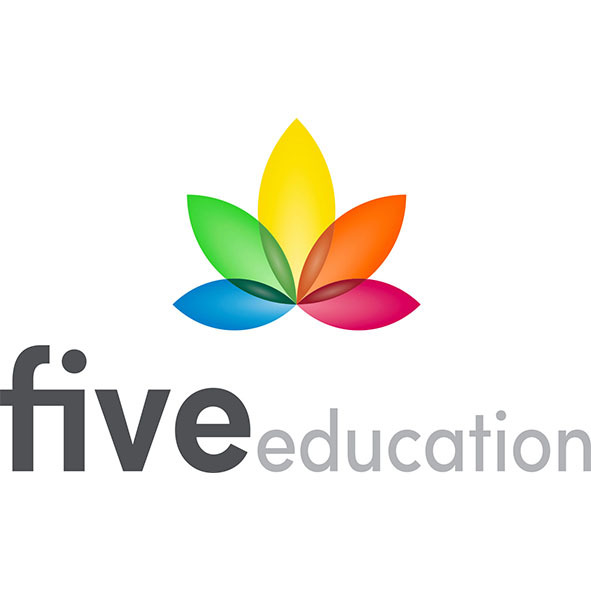 Five Education have a close link with bibic, working with teaching assistants, learning support assistants, SEND and mainstream teachers, HLTAs and more. They have chosen to support bibic, donating 0.5% of their gross annual profit. 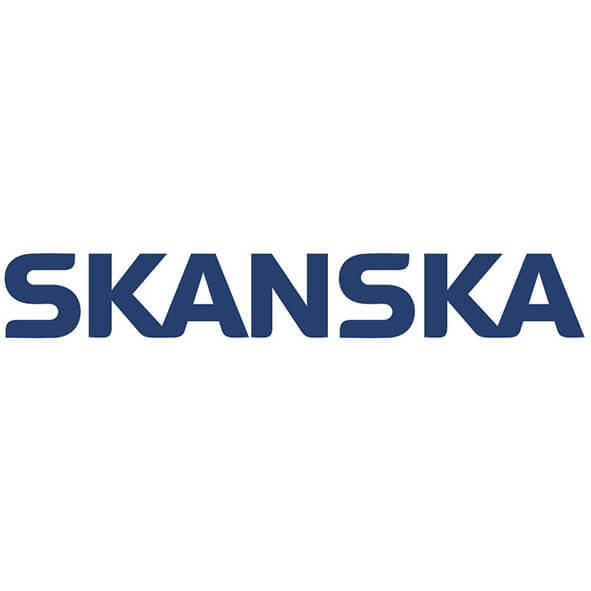 Skanska support bibic through their Lend A Hand days, coming with a group of volunteers to help out on DIY or renovation projects. On their last visit, they gave our family room and therapy floor a much-needed lick of paint as well as brightening up our courtyard by replanting with colourful flowers. 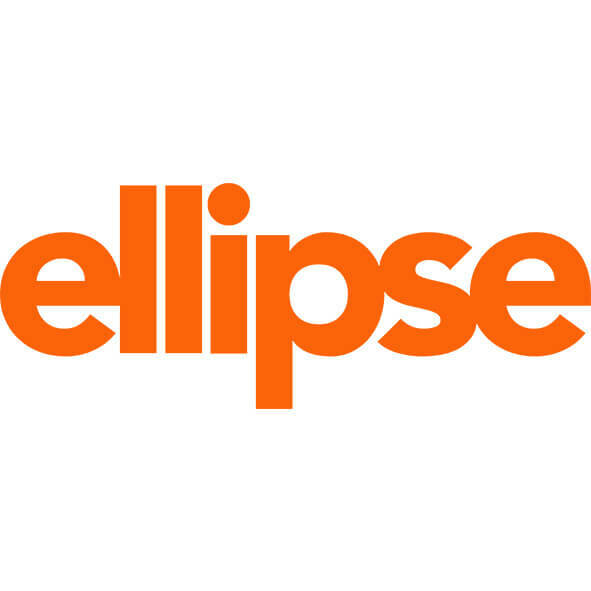 Ellipse is a group risk insurer who run a charitable campaign called ‘You Quote, We Donate’. This campaign will be raising money for bibic between July and October. For every vote bibic receives, Ellipse will donate £1. If you are part of, or run, a company and would like to create a vibrant relationship with bibic please email us or call 01458 253344, and find out how to become a corporate partner.